Home » Society Functions » Visit TSHS at the Tate Street Festival! Visit TSHS at the Tate Street Festival! We’ll have swag for you. Place: The corner of Walker Ave and Tate Street, in Greensboro, NC. 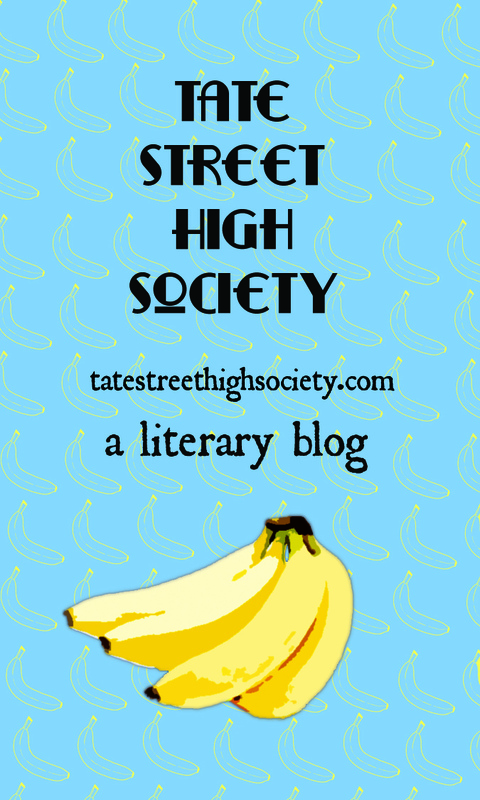 Come meet some of the faces behind the Tate Street High Society literary blog. 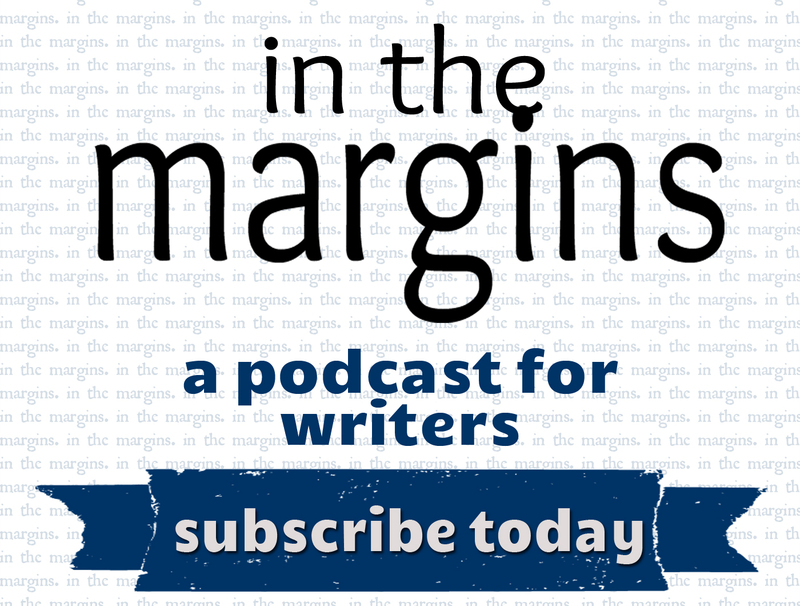 We’ll be tabling with our good friends at The Greensboro Review, the literary journal maintained by the UNC-Greensboro’s prestigious MFA program. Just being a hop, skip, and a jump away from central operations, we love to attend The Tate Street festival each year, and hope you’ll join us!